The long awaited freshman solo from one of the Pacific Northwest’s most gifted MC’s. 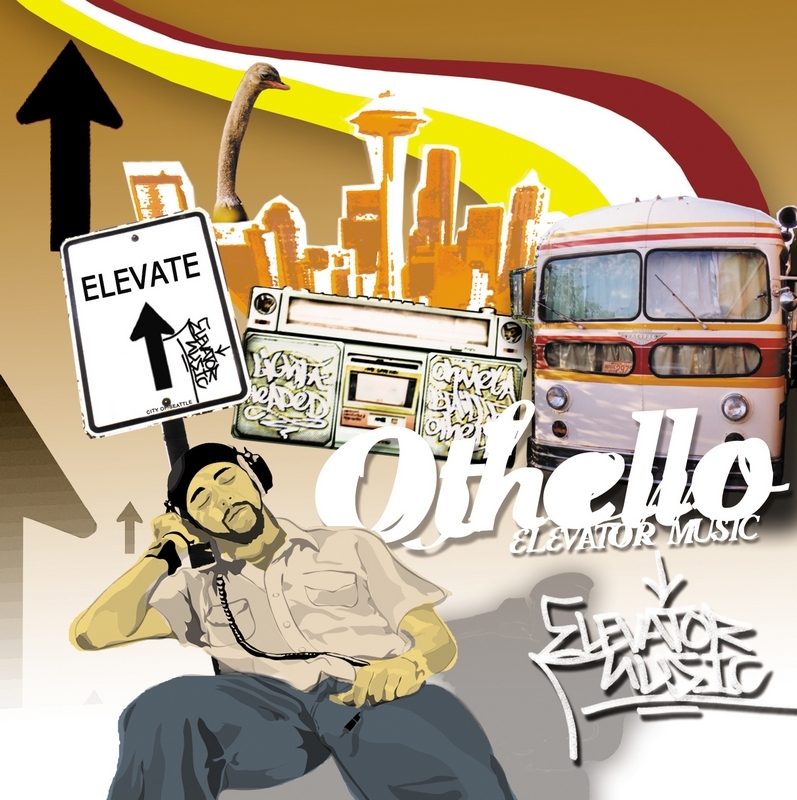 Many know Othello from the Lojique release, “Language Arts” that debuted on Syntax in 2002. Some of you even remember him on his first label recording on the Sackcloth Fashion produced Fashion Expo project, where the song he was on made it all the way to the big screen in, “It Runs In The Family” starring Michael Douglas. Or maybe it was his appearance on Acts29, Night Owls, and even John Rueben’s second album that caught your attention. Either way this album has a soulful, jazzy, feel good hip hop vibe and needs to be a part of your collection.